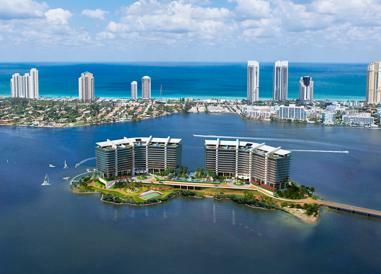 One of the last undeveloped South Florida’s private island gives birth to a magnificent residential development: Privé Island Aventura. 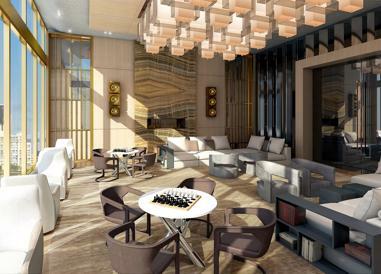 Offering an elite lifestyle overflowing only world-class services in addition to five-star amenities and where ocean, sand, and sky are the main characters, Privé will unquestionably take exclusivity to the next level. Prices start at $1.98 Million. Unit sizes range from 2,585 to over 9,000 square feet. Average unit size approximately 3,400 square feet. 160 total units (80 units per building). 10-foot ceilings. 10-foot-deep balconies. 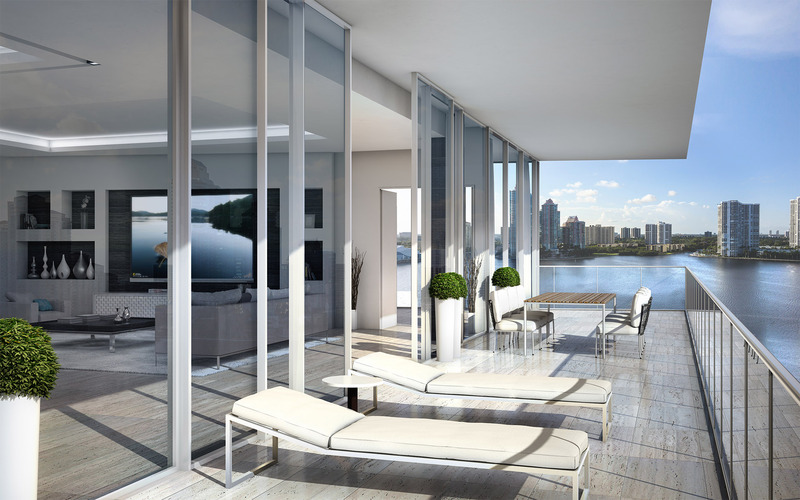 Floor-to-ceiling glass on all exterior walls. 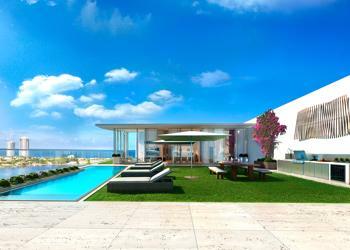 Penthouse units have private rooftops and pools. 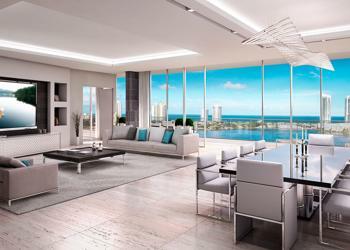 Intracoastal, bay, and ocean views. Spacious, open-plan living, dining, and kitchen areas. Private elevator access. 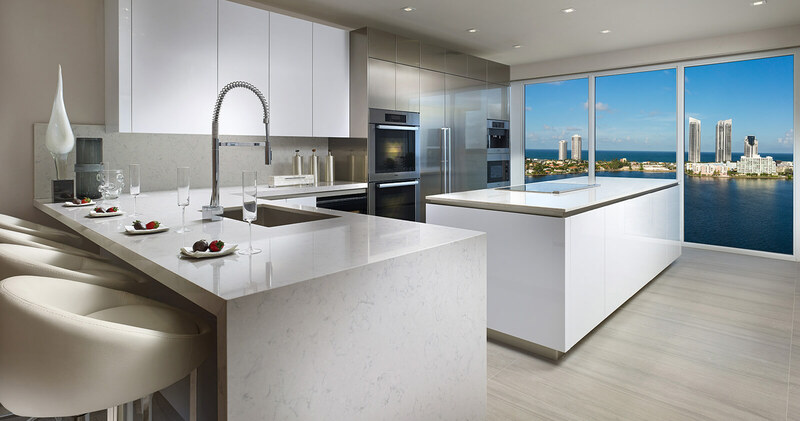 Modern, custom-designed cabinetry and European-style kitchens. Outdoor summer kitchens. European kitchens with luxurious fixtures, fittings and finishes throughout, Privé takes its inspiration from the very lifestyle it creates. 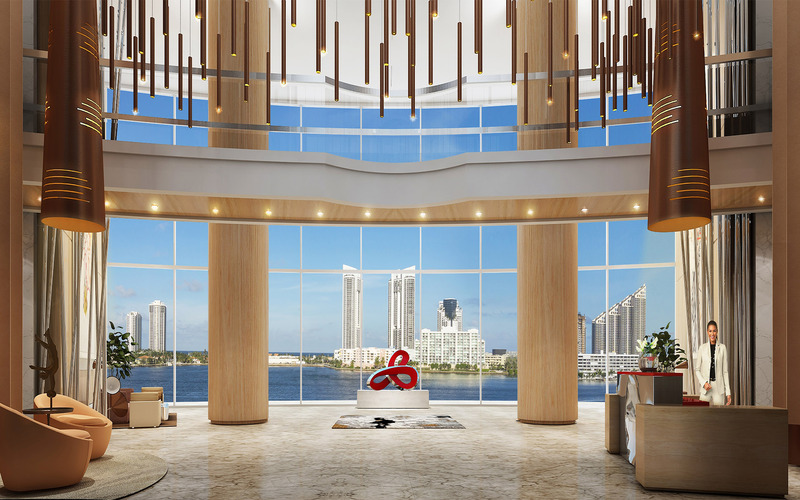 Redefining good taste and comfort, taking the best from the design to create this masterpiece, where the owner will enjoy a luxury lifestyle in a great atmosphere, as we not only offer the latest technology for your kitchen but also breathtaking views and unrivalled freshness. Outdoor summer kitchens are also included. Flawless to the last detail. European bathrooms with luxurious fixtures, fittings and finishes. A bathroom worthy of the gods with everything you need to forget the outside and pamper yourself. This is not only a bath, it is more like a sanctuary, with all the comfort and luxury you deserve. 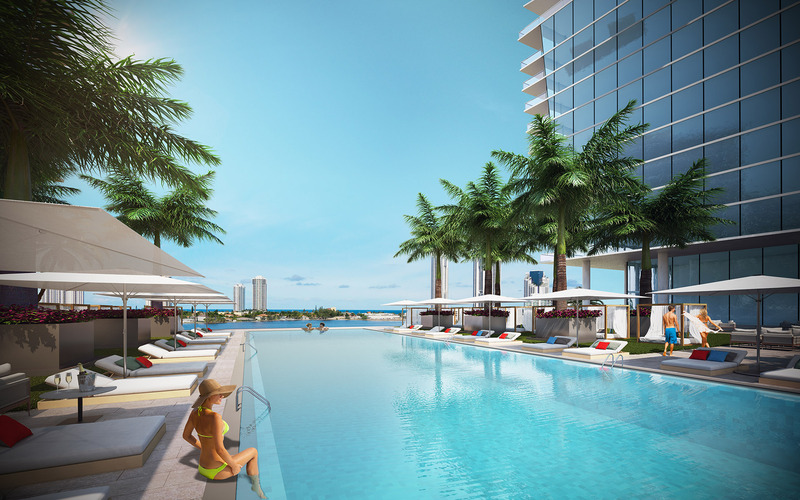 Beach-entry pool, outdoor Jacuzzis and North-South lap pool. Our staff will offer fresh towels, sunblock and bottled water to residents. 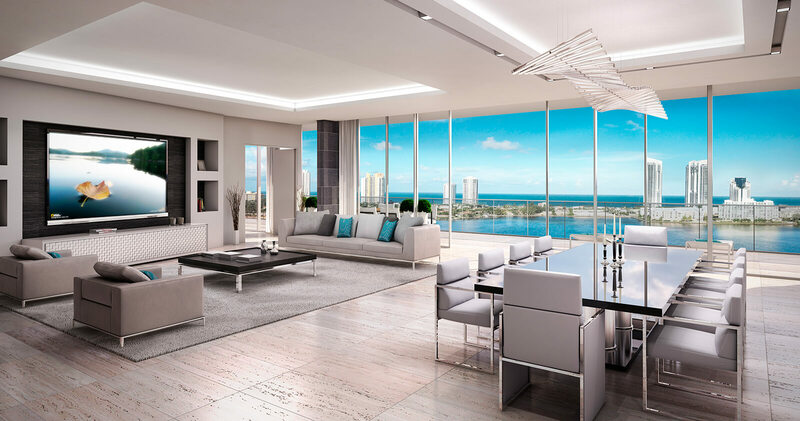 Privé has an abundance of beautiful places to gather with friends and neighbors and admire the view. Privé has a modern 10,000 SqFt. gym/spa with men’s and women’s steam & sauna, massage treatment rooms, aerobic & cardiovascular equipment, weight-training facilities and fitness studio. Escape the ordinary. 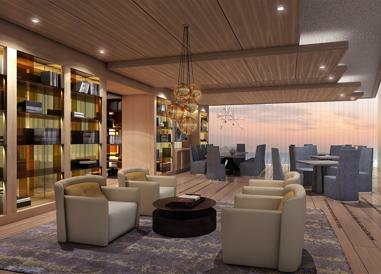 From private humidors in the cigar lounge to private wine storage, Privé gives you ample opportunity to make the most of shared amenities. Balance at closing (within 30 days of signing the contract).